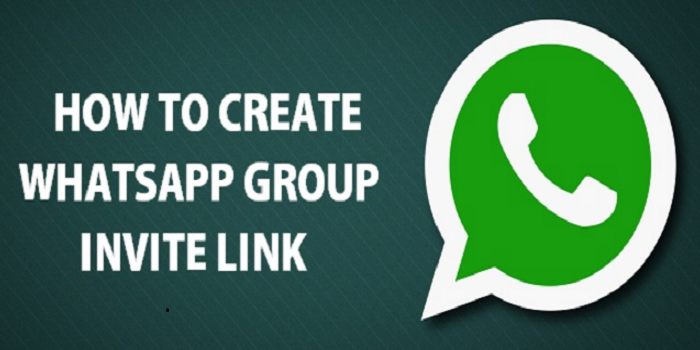 If you are looking for how to create WhatsApp group invite link, you are in the right place. This Guide will demonstrate to you how to successfully activate invitation link on WhatsApp group using 3 methods. You can create group invitation link via GB Whatsapp APk latest version, WA Prime APK, or create WhatsApp group invitation link using OM WhatsApp latest version. In order to chat with contacts on WhatsApp, everyone must have the application installed and their number verified on their phones. If some of your friends and family are not yet on WhatsApp, it is not easy to invite them to join. This is why you need to know how can make Whatsapp group invitation link. WhatsApp just rolled out camera features and WhatsApp Group invite link is the latest feature that will be launched anytime soon. We already learned about the anticipated feature of ‘Public Group invites via links’ via an earlier report in June where we spotted few translation strings hinting about the possible plan by the Facebook-owned company. Most messaging platforms are having the public group invite link feature and only a few has the option like Telegram Messenger (join Tech Trends Telegram community here). Though still in beta stage and available to those who joined WhatsApp testing program sometime in March, the WhatsApp group invite link feature could be easily gotten for any smartphone. Once this feature is gotten and enabled on your phone, you will be able to invite people to join your WhatsApp group by simply clicking on a link. The Group links functionality is partially live in WhatsApp’s latest beta version 2.16.102. Just like the WhatsApp video calling feature that could be activated right now using the guide here, it is only available for beta testers. So if you have an invite link already then you can join the group but you can’t issue the invites to groups as of now. But now, with GB Whatsapp APk latest version, WA Prime APK, or using OM WhatsApp latest version, you can now create public group invite link on WhatsApp. With this WhatsApp trick, you can add lots of members to any WhatsApp group – whether you are admin or not. The full guide on how to create WhatsApp group invite link easily will be done using OM WhatsApp AKA Osama Mod WhatsApp. Same WhatsApp trick can be done with both GB WhatsApp and WA Prime WhatsApp but I prefer Osama Mod because it not only gives you the ability to create public invitation links, you will be able to run it with the official WhatsApp messenger. This means you will have two messengers running on your Android device. Now copy the link and share with your friends. When your friends will click the link a then automatically join your group. No admin permission required. So this way you can join any WhatsApp group via invitation link, it’s easy for sharing and easy for joining too!